The Big Lebowski is an American comedy classic and John Turturro is a big part of that. 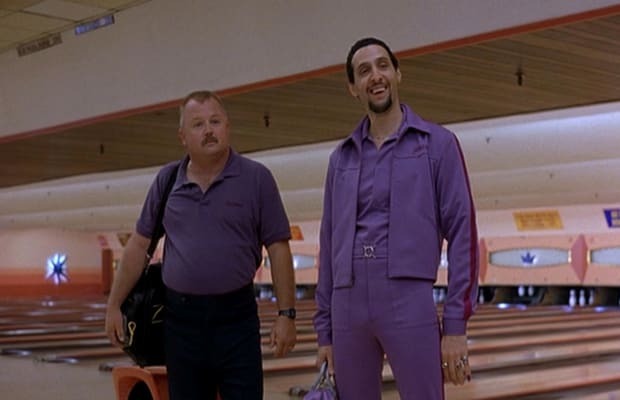 As Jesus Quintana, an bowling opponent of Jeff Bridges&apos; "The Dude," the Coen Brothers let him come up with a lot of his own ideas for the character. And now, speaking to AV Club, Mr. Turturro talked about possibly making a Lebowski spinoff. "The only reason I wanted to make—well, not a sequel, but a spinoff," he says, "is because Joel and Ethan [Coen] don&apos;t really want to do it. If I can get them to approve my outline, which I think they liked... I could just get it out and do it and finish it." In the past, Turturro mentioned that his "spin-off" would be a sequel where Jesus Quintana gets out of jail and drives a school bus. Don&apos;t get your hopes for this happening any time soon. But, for now, Turturro is continuing to cement his cinematic cred in Transformers: Dark Of The Moon and Pixar&apos;s Cars 2.